Top 5 Texas Coastal Vacations! In recent years, I have made it a mission to visit the Texas Coast at least once during the summer. It can be a little bit of a drive from where I live in the DFW area but I will say it has been worth the trip every time! That even includes the time my bestie and I thought it would be a great idea to load up the minivan with our 5 boys and head to the coast on a whim. Let’s just say that driving adventure consisted of a few tears tears (ok, those tears just may have been my bestie and I crying thinking we had lost our minds), and lots of shout outs for potty breaks. However, there was also a tons of laughter (mostly the boys telling fart jokes) and finally the great memories made. All the boys still talk about that adventure of their first visit to the beach so in the end it was worth it I would say! Ok, enough about me and on to helping you plan your Texas Coastal Vacation! Drum roll please…….. 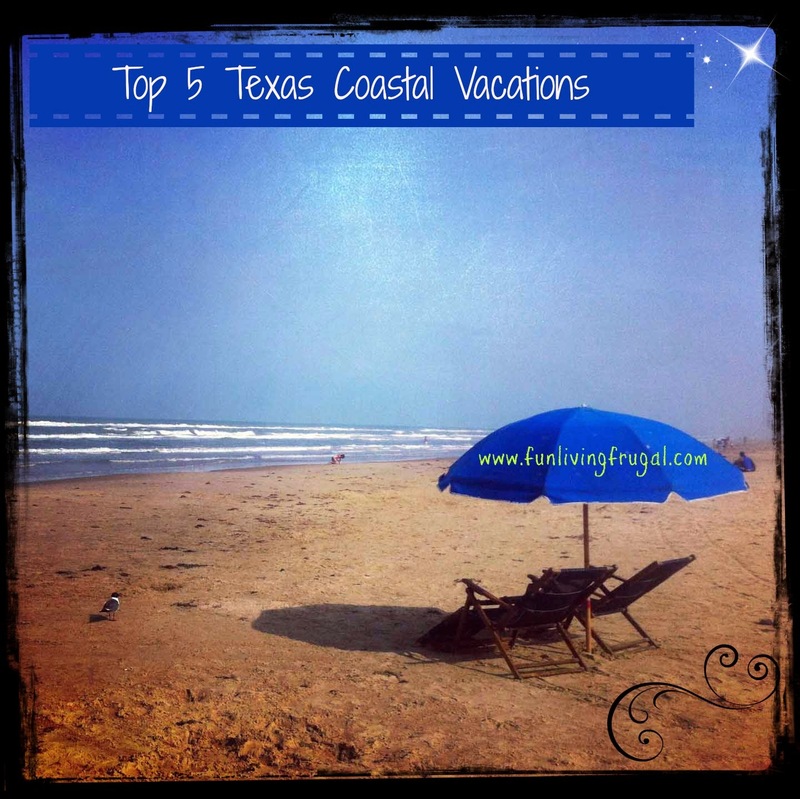 Here are my top 5 Texas Coastal Vacation picks! This boutique waterfront destination offers guests a seaside getaway right in the middle of all the fun. 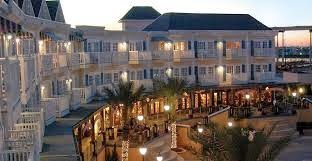 Here you will enjoy the Galveston Bay water channel along with specialty retail shops and exciting midway games and amusements thus making this a great destination for families. The Kemah boardwalk has been featured as one of the top 10 Boardwalks in the U.S. by Forbes Traveler and with all the Kimah Boardwalk and Kimah Boardwalk Inn has to offer, I could pretty much guarantee there will never be a dull moment. Well, unless it is during that very special time of day called “nap time” otherwise known to my kids as “If mommy doesn’t get some sleep time, this won’t be a fun vacation! Visit www.kimahboardwalkinn.com to learn more about current deals and savings offers. 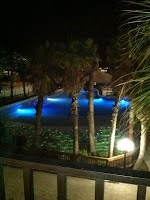 Enjoy a little bit of luxury on the beach at the Omni Hotel in Corpus Christi, Texas. 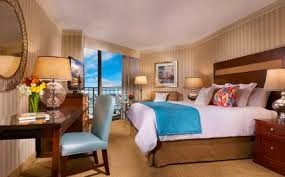 Here you won’t even have to leave your room to view the spectacular views of the Corpus Christi Bay. Other highlights of the Omni Corpus Christi include a heated outdoor swimming pool, state of the art Health Club facility, complimentary indoor racquetball courts and the Kids Eat Free program. When you decide to get out for a little fun in the sun you will have unlimited choices. You can hop over to the Texas State Aquarium right on the oceanfront and learn about sea life, visit the spectacular USS Lexington or reserve a charter for some of the best fishing in the state. Visit the Omni Corpus Christi to learn more about current deals and savings offers. Are you looking for a more laid back destination? You will think you have just found Paradise when you check into the Kontiki Beach Resort. These Condo Suites sit right on the waterfront each with it’s own private balcony to enjoy a picture perfect view of the canal. Want to bring your own boat? No problem, choose a suite with it’s own private boat slip. Are you ready to fish? Kontiki Beach Resort has you covered with it’s well lit fishing pier for day or night fishing lined with relaxing benches and even cleaning stations for your big catch. Don’t worry about the kids getting bored with amenities like the pool area, tennis courts, basketball area, and covered picnic areas with grill stations for dad. Learn more about Kontiki Beach Resort and current deals and savings at www.kontikibeach.com. If you are looking for an action packed time on the Texas Gulf Coast, you have found it here at Moody Gardens. There is literally something for everyone here! The resort offers a variety of rooms and access to the Texas size pool with jacuzzi and swim up bar, adult lounge areas, cabanas and poolside beds. Not a guest at Moody Gardens? No worries, there a many attractions at Moody Gardens for the public to access. Explore the ocean and meet penguins, sharks and more at the Aquarium Pyramid. Enjoy an authentic Rain Forest Adventure with free-roaming monkeys, macaws and other endangered animals and plants at the Rainforest Pyramid. Other attractions include the Discovery Museum, Colonel Paddlewheel Boat, Zip Lines, Golf Course and much more. 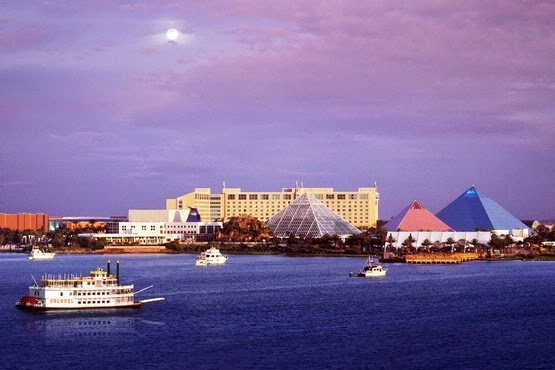 With so much to do at Moody Gardens and in Galveston, I would suggest taking the time to see all there is to offer and make a personal family vacation plan to help stay on budget. Visit www.moodygardens.com for current deals and savings. This amazing Schlitterbahn Resort property sits right on the beautiful beach of South Padre Island and includes it’s own waterpark. Relax and cruise along on island time as you visit the beach, eat at the Shrimp Hause (known for it’s delicious shrimp dishes) or take in all the waterpark has to offer. There are many truly unique features at Schlitterbahn South Padre Island Resort. For instance, you will find everything from furniture to the paneling on the walls have been made from the use of Loblolly Pines, reclaimed from the 2011 Bastrop wildfires. I loved the nightstand in our room made from these pines so much that I wanted to take it home! There are absolutely so many wonderful things I could tell you about this property but you just need to experience it for yourself. One last note… The waterpark is a continual flow waterpark. What I mean by this is that you never have to leave the water to ride the rides. Just grab a tube, float along the winding river and float into the line of your favorite rides along the route. No more sweating in a long line in the summer heat just to ride your favorite ride! 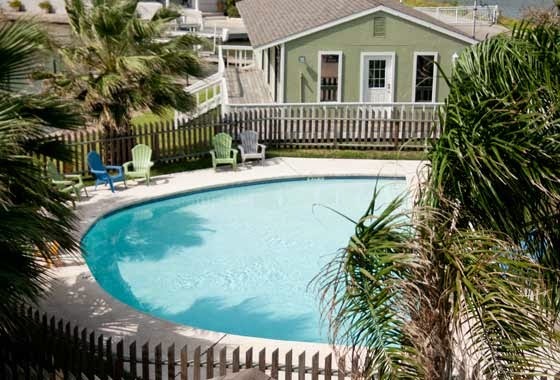 Schlitterbahn Waterpark & Resort South Padre Island usually has some great package deals online. Visit Schlitterbahn South Padre Island Resort to find out more information and to book your vacation. Family vacations don’t have to be a budget buster if you plan ahead. Here are a few of my favorite frugal tips when planning for a vacation. ~ Visit the travel and tourism page for your destination. You can usually find coupons there for dining and attractions. ~ Don’t be shy, call ahead and ask where you can find a coupon for a visit to their property. ~ Visit the website of the place you will be visiting to find out if they have any special discount days or hours. ~ If you are traveling by car, plan ahead and pack some of the family’s favorite snacks to keep from overspending on food at each bathroom or gas stop. ~ Do allow a small “travel fund” for your child to make the trip more fun. Buy an inexpensive coin purse or wallet at the dollar store and fill it with “travel fund money” and present it to the kids as a surprise on your road trip. Previous postSix Flags Over Texas 2014 Homeschool Day May 8th! Next postDinosaur World Glen Rose, Tx Discount Coupon!